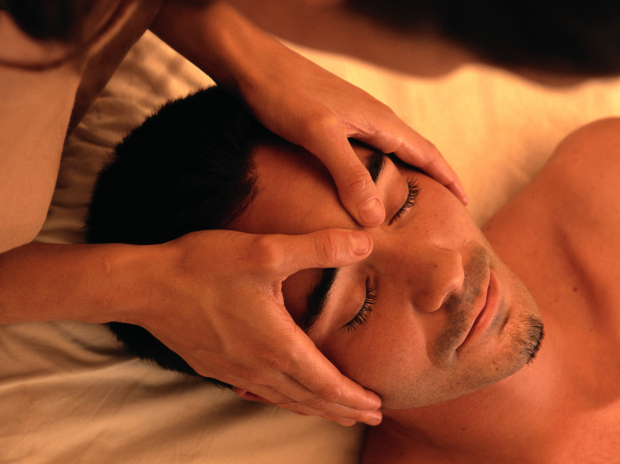 Shaun is a proud graduate of the Cortiva Institute School of Massage Therapy, Scottsdale Campus. He takes an integrated therapeutic approach to the massage experience by creating treatments that are specific to his client’s needs. He is a careful listener and is known for his detailed and compassionate approach to helping clients. Whether a client needs myofacial, swedish relaxation, or trigger-point therapy, Shaun will create an individual treatment that will produce results. He is passionate about problem solving and helping each person through resolving pain-related muscle discomfort. Shaun has been in massage therapy education administration since 2006 and when he is not providing massage treatments, he is helping individuals discern their calling to become massage therapists as the Admissions Advisor for Cortiva Institute School of Massage Therapy, Scottsdale Campus. He is thrilled be a part of the Collective Wellness team. Shaun is deeply passionate about wellness in his own life and enjoys weight lifting, running and swimming. Collective work in creating a rubric for peer reviewed articles in massage therapy research.